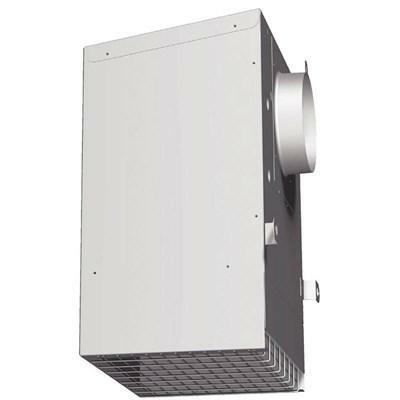 This 1200 CFM internal blower ensures reliable performance to handle the requirements of high-power gas burners. 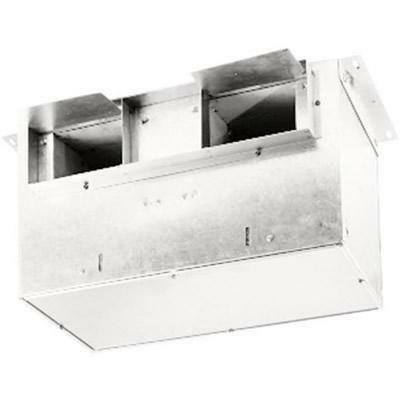 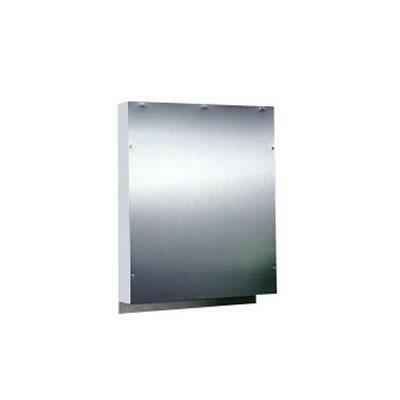 Designed to work with commercial hood liners and commercial-style range-hoods. 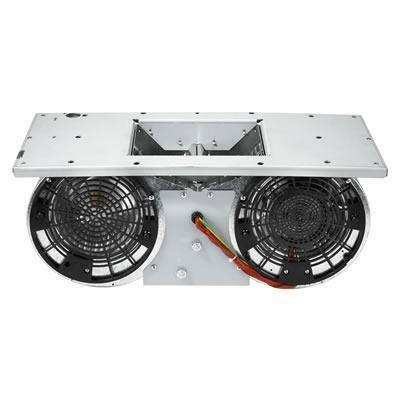 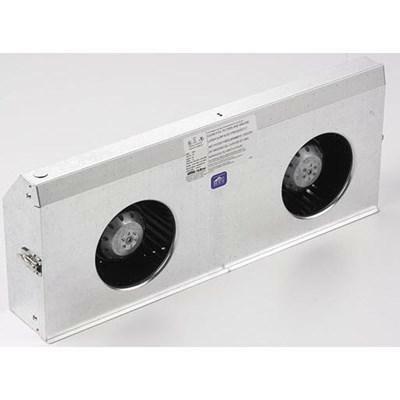 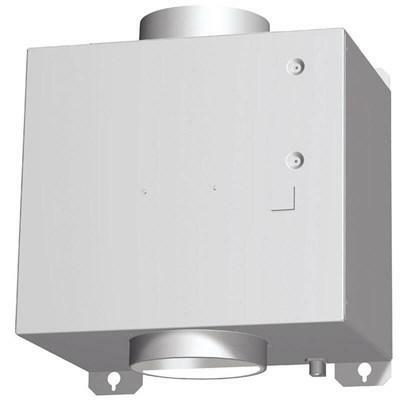 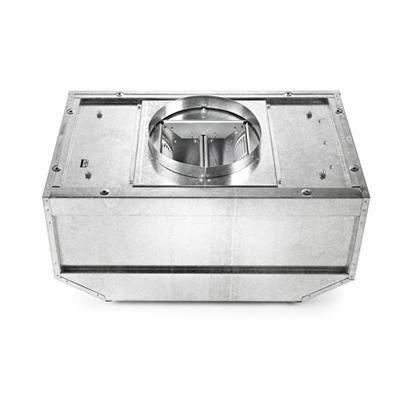 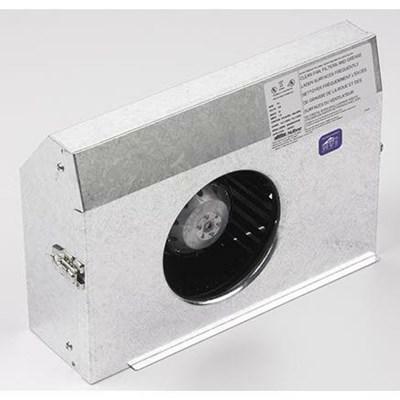 Broan exterior blower for Broan Elite range hoods. 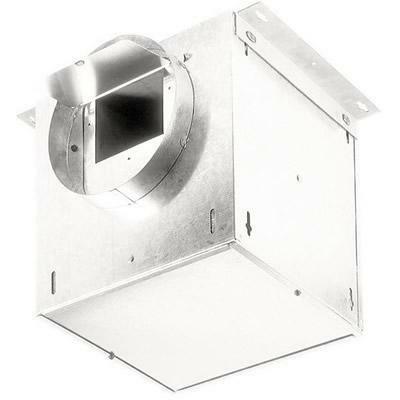 This blower features a reduction of kitchen noise, is durable, water resistant and is all-aluminum in its construction. 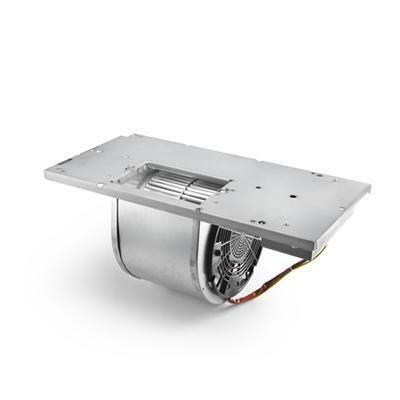 This exterior blowers offer you powerful ventilation performance at its very quietest, and something you won’t find anywhere else – Broan quality.